South Willard | Michael Williams | Northern California Land For Sale!! 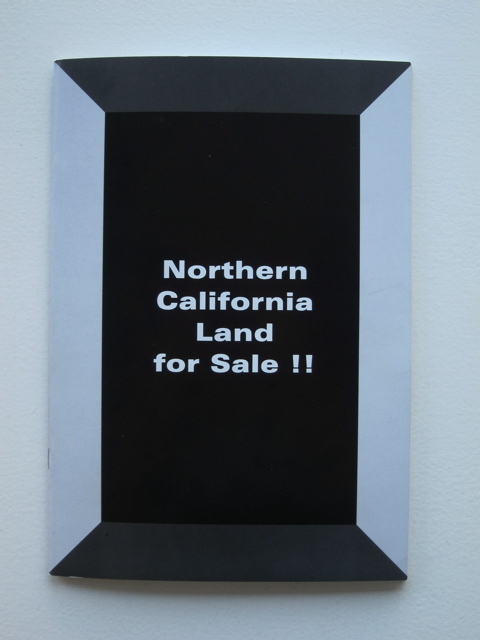 / Collections / Books / Michael Williams | Northern California Land For Sale! !